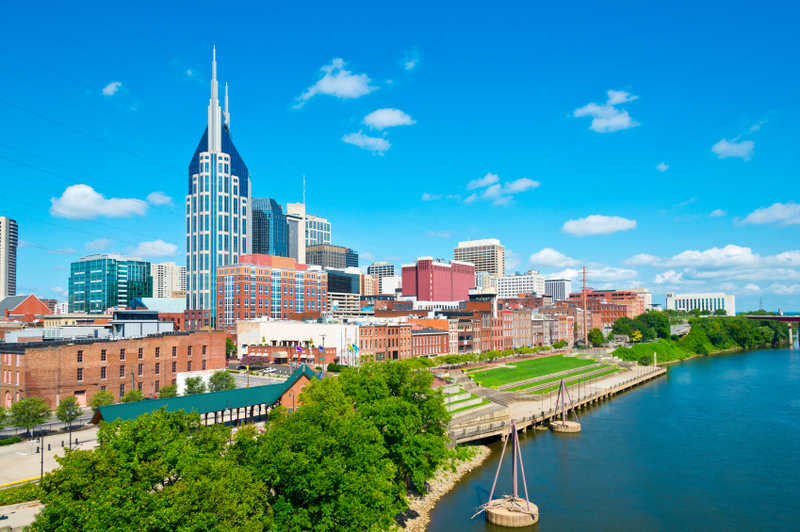 Middle Tennessee is one of the fastest growing areas in the country. In fact, major corporations such as Nissan, Beretta have chosen to make Middle Tennessee their home. The low cost of living, affordable housing, diverse community and no personal income tax make this area very attractive to empty-nesters and those looking to improve their quality of life. There is plenty to do in the Nashville area as well. We are famous for the music and nightlife, but you will also enjoy museums, professional sports, boating, hunting and much, much more. 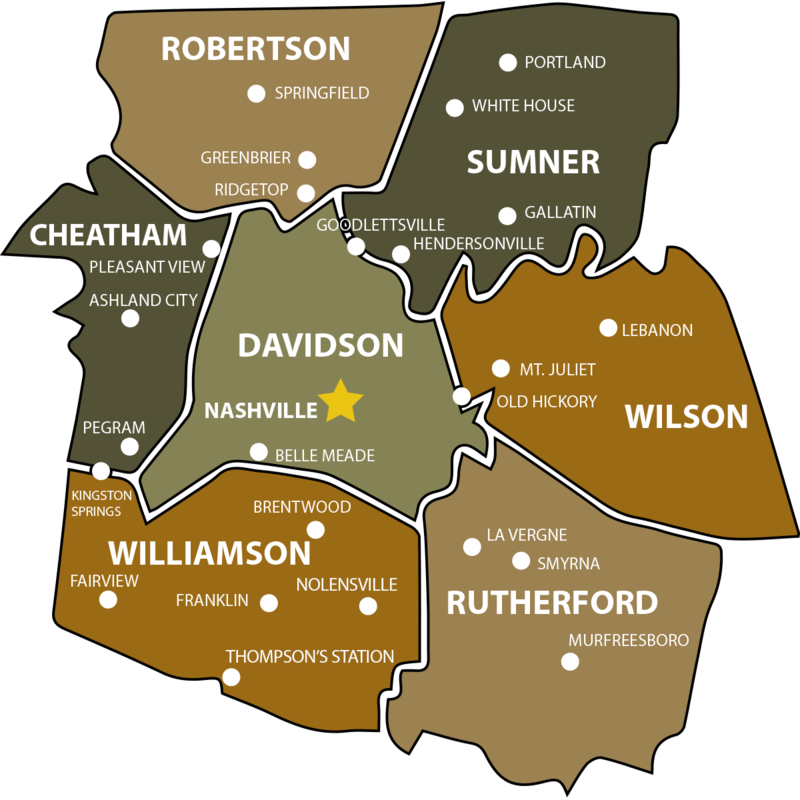 If you are thinking about relocating to the Nashville area you will find lots of helpful information on each of the community pages listed below. This is a work-in-progress so check back as we will be adding more communities soon!